Moisturizers, in general, help to hold moisture in the skin. They also help to protect the skin. 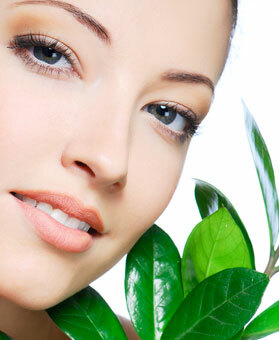 Normal skin needs moisture to maintain the skin’s natural balance. Dry skin needs to retain moisture. Oily skin needs moisture so as not to over strip. Mature skin needs moisture and some type of exfoliant, such as Retinol, as mature skin does not produce new cells as quickly. All skin types need a moisturizer; however, different types will need different ingredients. 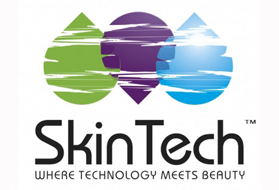 A drier or more mature skin may need additional products such as SkinTech’s moisture Seal. Designed for a skin that needs more nourishment. 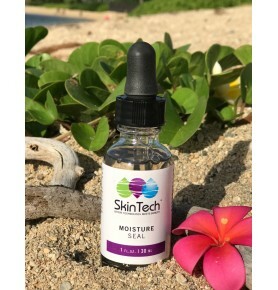 It offer long-lasting hydration due to a high conce..
A tiny amount of this liquid provides a satin finish to the skin without feeling heavy. 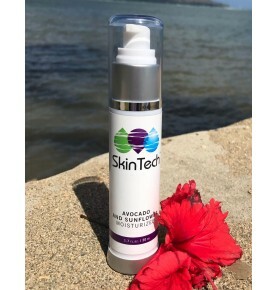 Improves t..
A daily moisturizer that stimulates elastin, smooths fine lines, tightens and firms. It extends th..